Whenever you go to Public restroom you always use hand dryers, if available there. It’s a human tendency that we always attract towards hi-Tech things.Even if there is paper napkins or paper towels available in washrooms but you always use hand dyers.Technology made our lives easier and smooth but we have to pay some cost for that also. 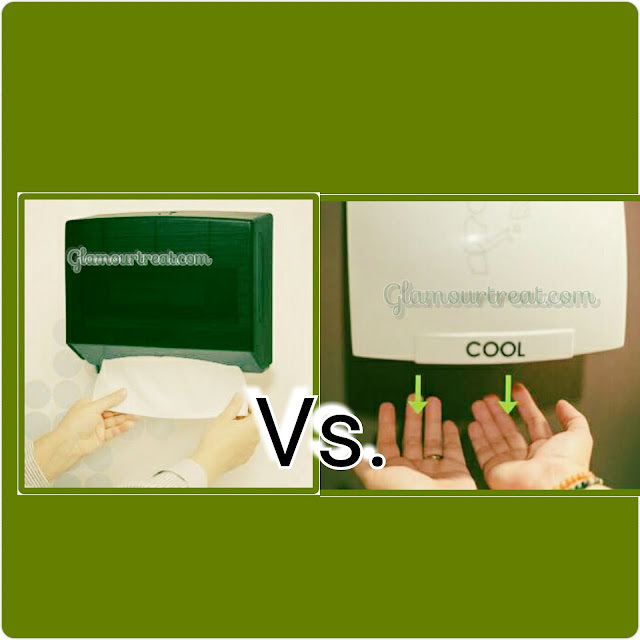 Do you know that hand dryers are more harmful than paper towel dispensers? We tell you How & why? Probably you all think that hand dryers are more hygienic than paper towel dispensers or paper napkins.But according to recent report or study published in the journal of applied microbiology that modern hand dryers spreads 1300 times more germs than drying paper towel. 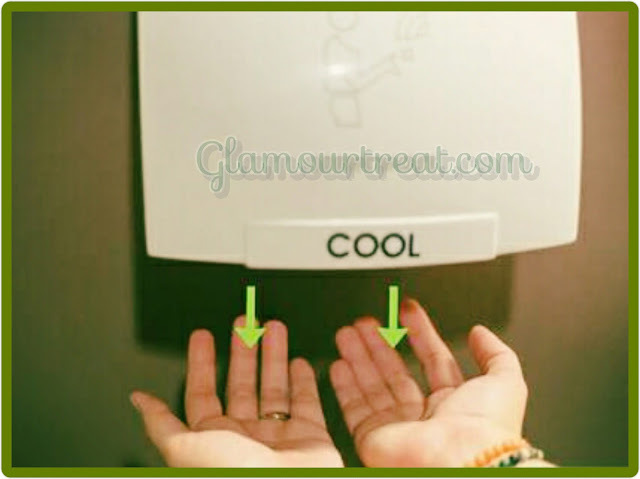 According to the study that hand dryers blows out air more than 300 miles per hour and it spreads germs across the washroom and makes it dirty place.Study says that hand dryers are the dirtiest and unhygienic thing in washroom.So there are chances to get germs over yourself even if you are not using hand dryers but standing by the other user. 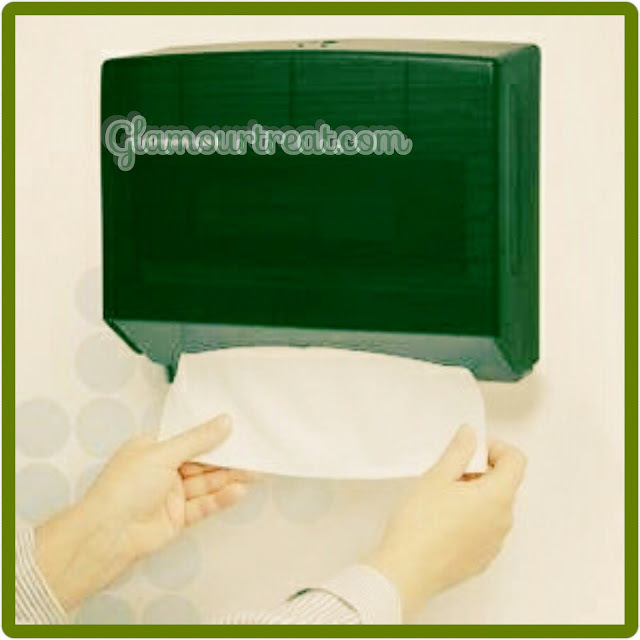 So Be careful next time whenever you are using public toilet, give first priority to paper towels instead of hand dryer machine and minimize the risk of getting affected by health deteriorating germs & bacteria. Always clean your hand properly, dry with paper napkin. Even try to make it your habit and carry some stuff like paper napkin in your bag if you are travelling out side. Next: Kanika Kapoor traveled to Paris to promote Indian textiles !